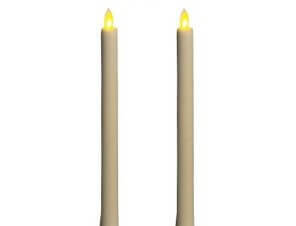 10″ dinner candles. Beautifully tapered, the candles measure 10″ (25 cm) in length and they have a 2.25 cm diameter at the widest point. 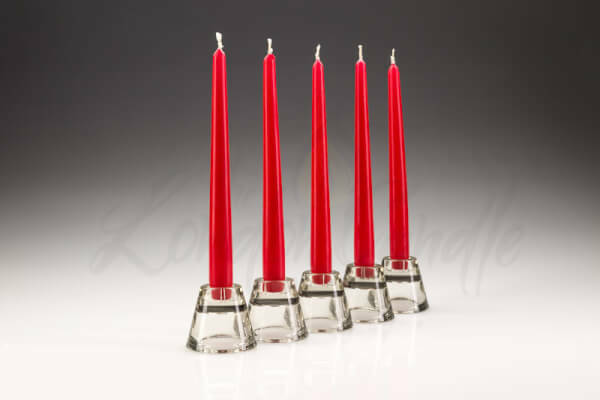 Manufactured in Germany. 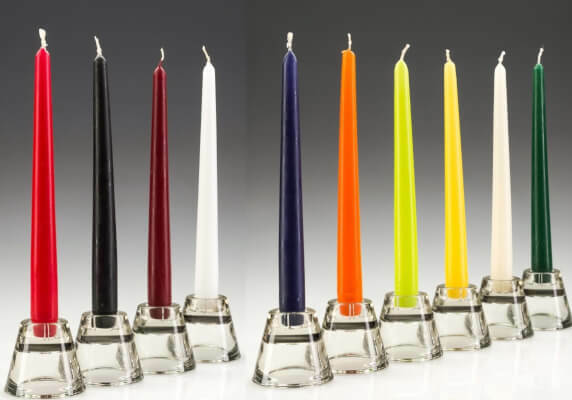 The candles are drip resistant and they have a long burn time of approximately 7 hours. As with all candles, the conditions will affect the speed and burning performance. 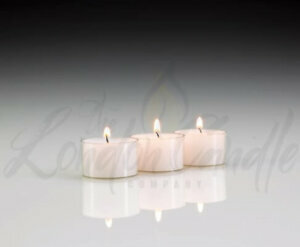 However, we are confident our candles perform extremely well in catering and hospitality conditions. Case of 100 of the same colour. 10″ dinner candles. Our tapered candles measure 10″ (25 cm) in length and they have a 2.25 cm diameter at their widest point. 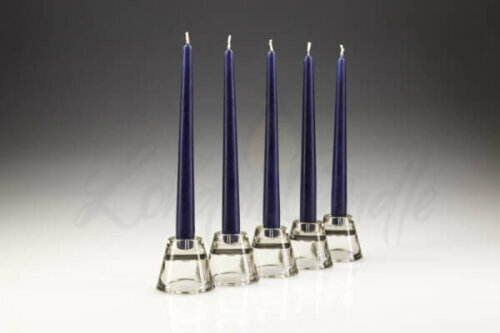 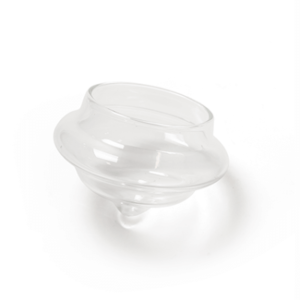 Manufactured in Germany, the candles are drip resistant and they have a long burn time of approximately 7 hours. As with all candles, the conditions will affect the speed and burning performance. 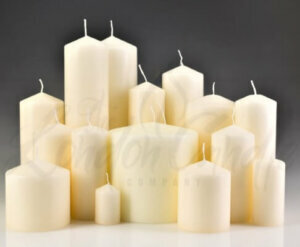 However, we are confident our candles perform extremely well in catering and hospitality conditions. 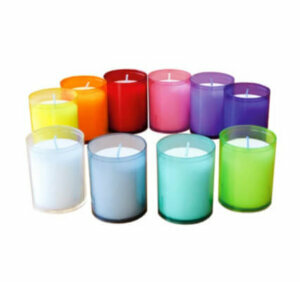 Cased in 100s of the same colour, we stock a range of colours. Ivory, white, black, red, green, burgundy, yellow and dark blue. 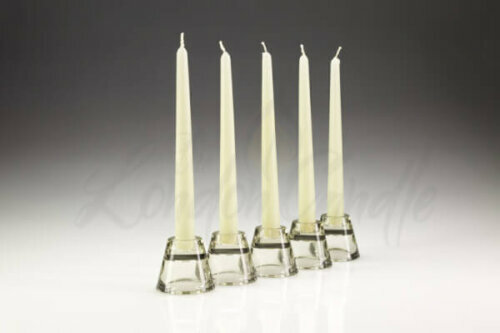 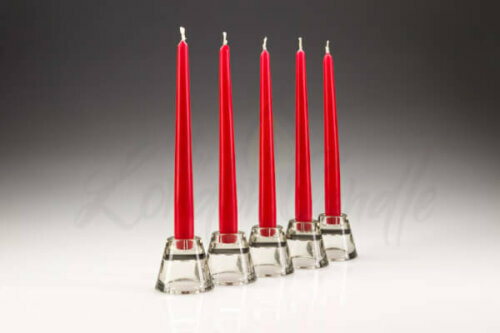 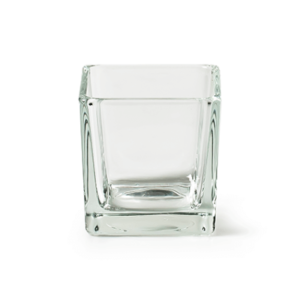 Looking for straight sided, bistro style candles? 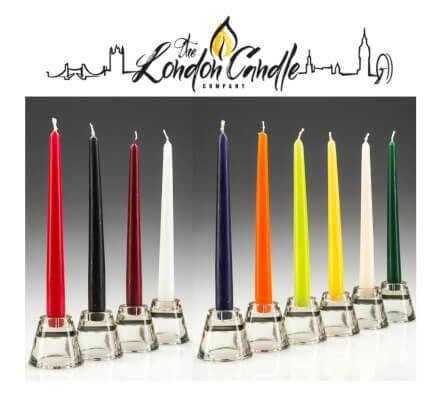 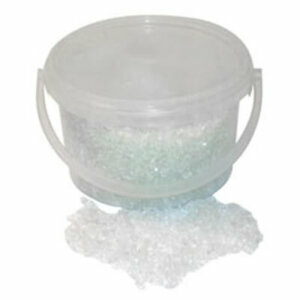 The London Candle Company offer bulk buy and group purchase discounts. 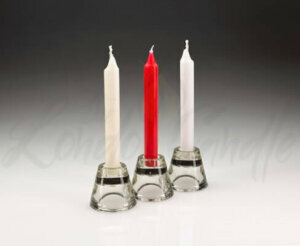 Please contact us for available discounts. 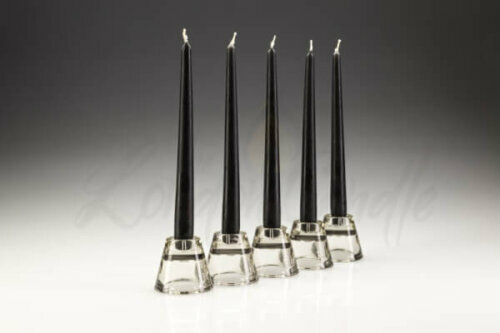 Great candles. 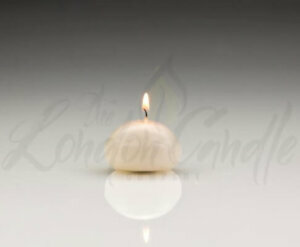 Long burning and the best price I could find.